Our last #fiberforall spotlight featured local nonprofit Digital Nest, highlighting their expansion into Salinas from Watsonville and demonstrating the importance of thinking regionally. This week we want to showcase the Monterey Bay Economic Partnership, otherwise known as MBEP. They’re a nonprofit economic development organization that is leading the charge in fostering a regional perspective for the Central Coast. On a local level this means channelling investment into defined areas of need, like workforce development, entrepreneurship, infrastructure (*cough* Fiber *cough*), and quality of life metrics like access to education and housing. Specifically, MBEP is a membership organization of local governments and companies who all have a vested interest in improving our region. To do this, they build relationships, gather data, and advocate for industry best practices–like defining the best way to build a local broadband network (Go Sunesys Go!). 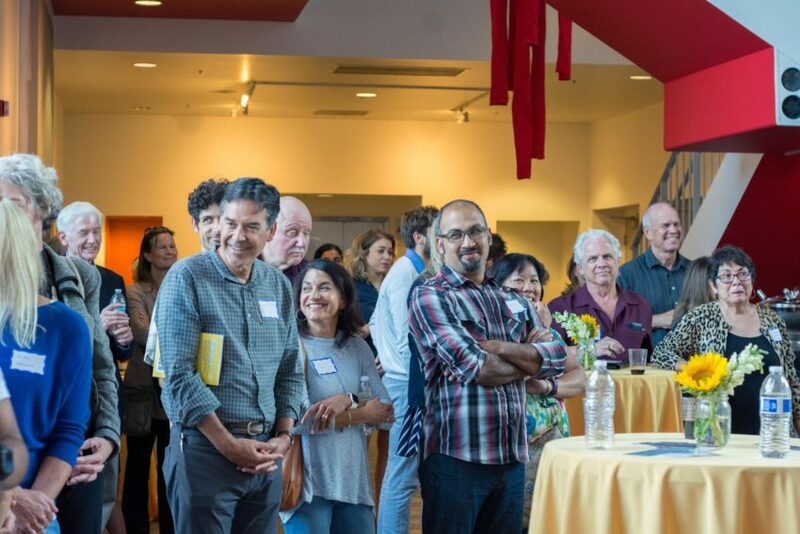 “MBEP believes in the power of convening leaders from all over the tri-county region to share best practices, identify innovative solutions, and make important new connections for future collaboration" says MBEP President Kate Roberts. We couldn’t agree more. Often sharing ideas across boundaries that don’t normally cross can lead to fantastic outcomes. If you believe in what MBEP is doing and want to learn more visit their website, and stay tuned as we highlight one of their big projects projects in part 2 of our #fiberforall spotlight next week. And one more thing...MBEP is hosting a region wide economic summit for the entire Monterey Bay on May 4th, and we will definitely be there. Maybe we will see you too!